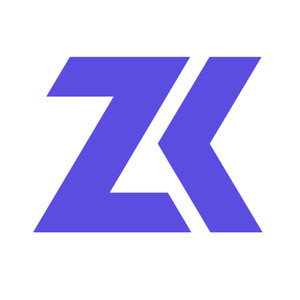 We found 1 episode of Zero Knowledge with the tag “erc20”. In this episode, we discuss tokens, token standards and the ERC process. We cover some of the most popular token standards and discuss what it takes to design a standard and get this accepted. We also have a chat with Matt Lockyer about his experience submitting ERC998.